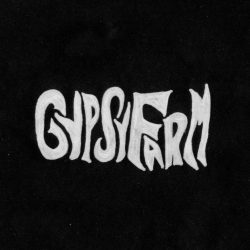 As we’ve found ourselves nearing the end of an amazingly bazaar year, the realization came upon a windy night at Gypsy Farm that our label division is now (unbelievably) a decade old. Ten years of records, cds, tapes, streams, dreams, clips and trips with still one more release slated for 2018 – Uncle Goo’s follow-up crooner titled “Mallory” due out on December 3rd. 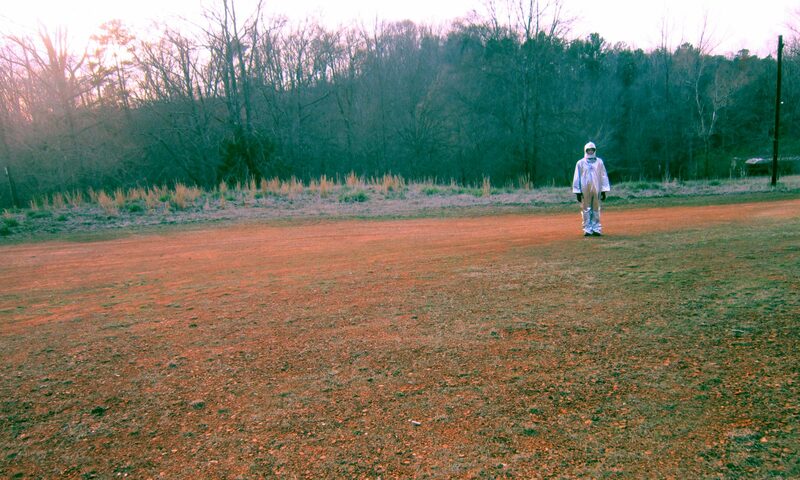 The following day (Dec 4th) you will find the Ice Creams performing one of two Athens, GA concerts in support of their self-titled EP at the Go Bar with an additional show commencing on December 20th at Flicker Theatre and Bar. Here’s to a continuation of releasing music and visuals we find interesting and a huge thank you to all that have supported GFR and it’s artists through-out the decade whether it be by recording in our studio, spinning our records or going out to see the live shows. Thank you!